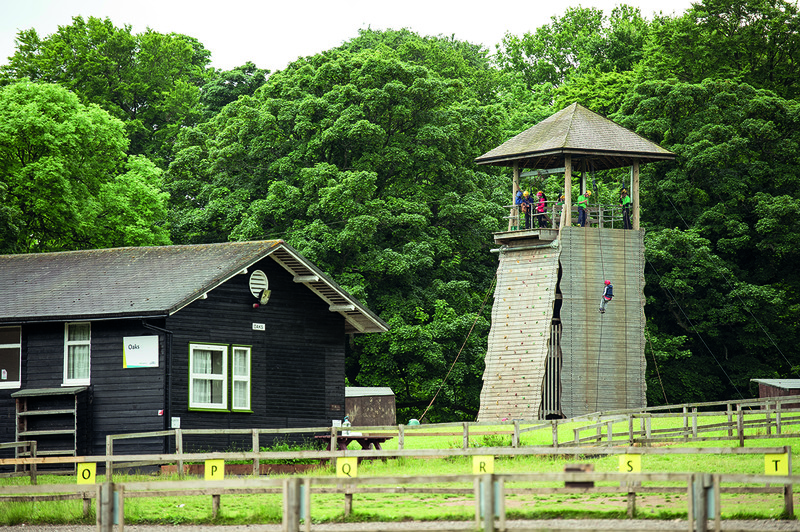 Dukeshouse Wood is one of the country’s leading residential activity centres with a huge variety of activities. Set on a stunning fell side, just minutes away from the leafy suburbs of Hexham, this picturesque residential centre centre offers a ‘home away from home’ environment. 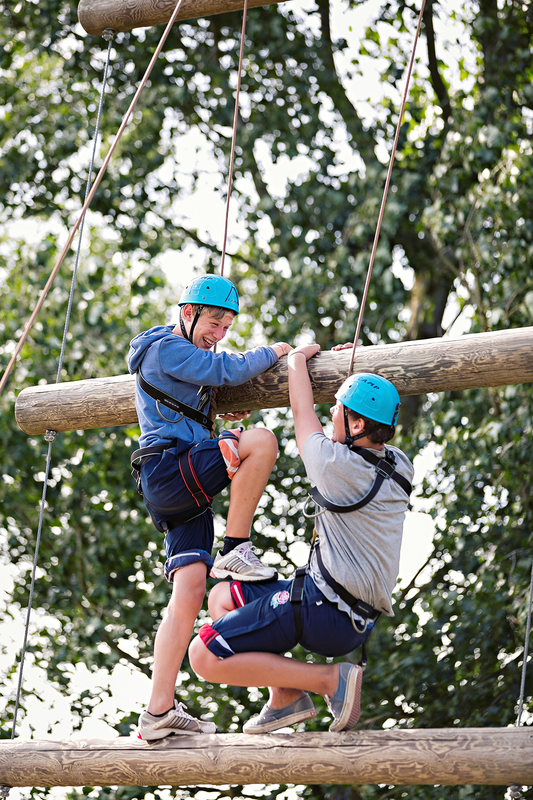 The 18 acre adventure park is equipped with a host of exciting and challenging activities, including high ropes, zipwire, 3G swing and leap of faith. The activity barn is a great place for indoor climbing, problem solving and team building activities and is a flexible space to use for sports training and PE trips. 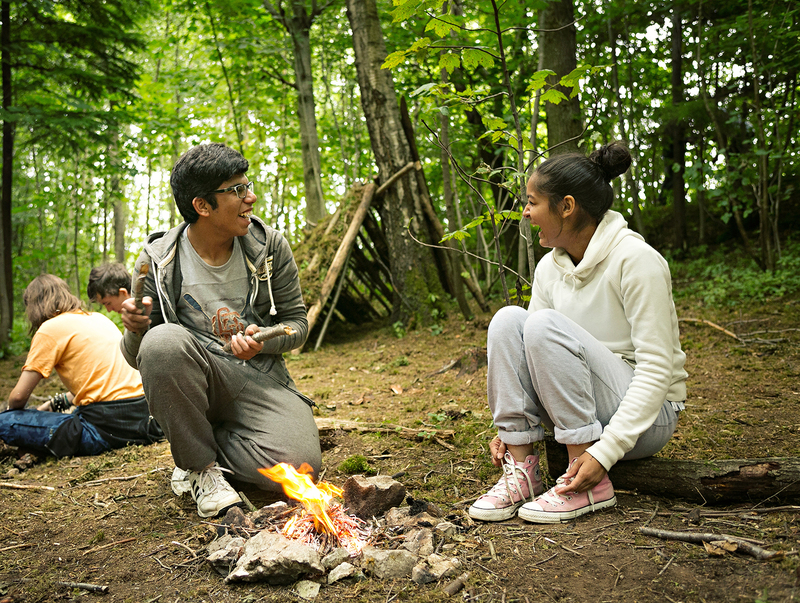 The centre's rural setting makes it an ideal residential location for nature walks, orienteering and bushcraft and our Geography programmes can be tailored to your curriculum. Dukeshouse Wood has standard dormitory style accommodation. Groups can stay in 4-16 bed dorms with accessible accommodation available. Kingswood cater for small, medium and large groups and even offer full site hire and there is no minimum group size. Kingswood operate from January to November, 7 days a week.